Designed by a speech pathologist. 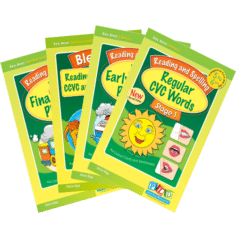 Multiple CVC single word reading and spelling tasks. 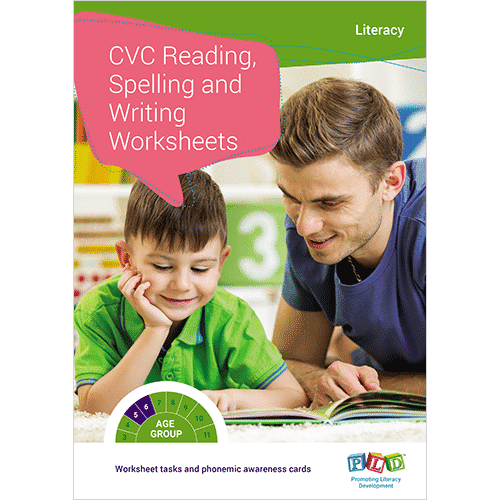 Multiple CVC sentence reading and writing tasks. 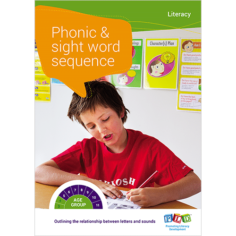 Contains coloured phonemic awareness blending and segmenting tasks. 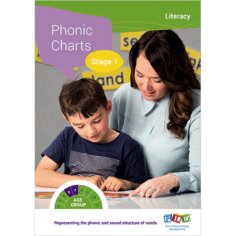 Includes a placement test and a CVC reading and spelling review. 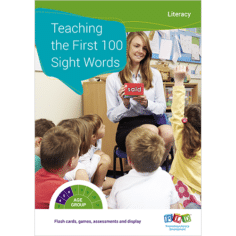 Ideal for whole class, small group and individual programs.